HELLOOOOO PEOPLE OF THE WORLD. and all the other creatures reading this. i know i have a mermaid fanbase. don’t worry no one reads this so they won’t find you. um yeah so IT’S SUMMER and i am having a WONDERFUL TIME…chillin maxin relaxin all cool and swaggy in the LONDON summer sunshine…though it’ss till not enough Vitamin D but whatever. it’s about this guy who returns to his childhood home and then it brings back all the memories of that place and the adventures he had with lettie Hempstock. It’s about memory and how we remember things…as well as being a child and how adults don’t ever believe you and that innocence of childhood. oh yeah and monsters and witches and magic of course. 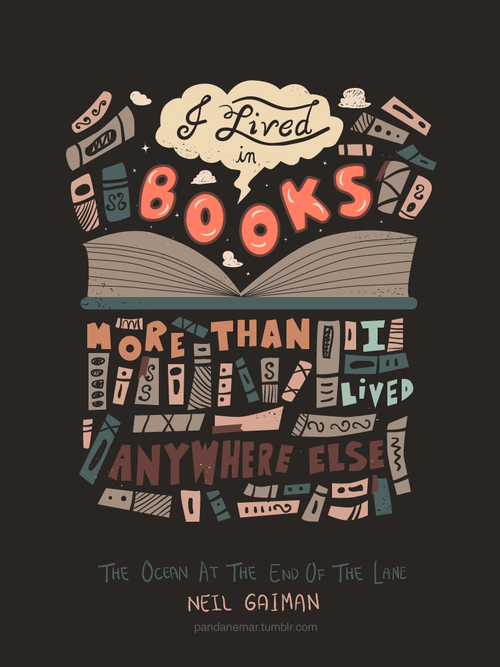 oh and love of stories and books. It’s quite creepy and disturbing at times (it is Neil Gaiman after all) but overall it is a good book. yes. it wasn’t as amazing as i thought it would be…but maybe i just didn’t ‘get it’? it’s not very long and takes a while to get into and you have to piece everything together because it’s from a child’s POV…well the man is looking back on when he was 7 so yeah. my favourite Neil Gaiman book is The Graveyard Book. this is actually my first Phirl Earle book and i had no idea what to expect. i was pleasantly surprised. Charlie Han is mollycoddles by his mother…he has only one friend who is always staring at walls and picking his nose. 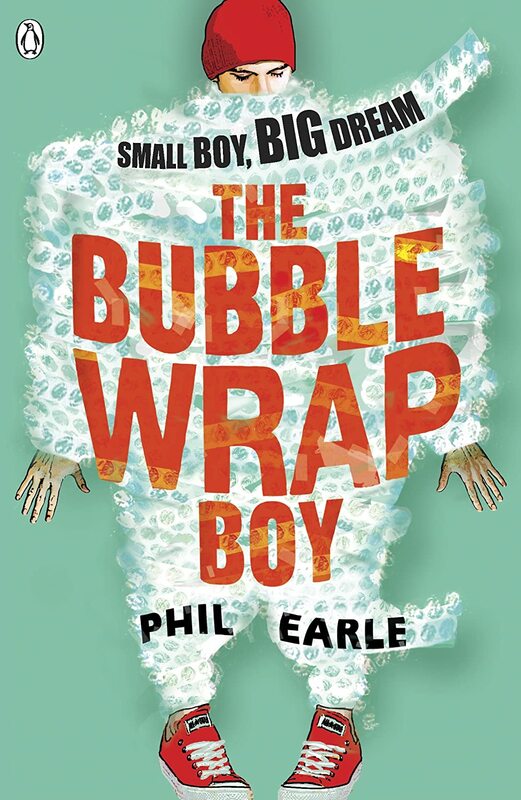 he gets bullied a lot for being the kid from the ‘Chinese chippy’. so charlie struggles o fit in to the crowd at school because his mum is so overprotective and his one and only friend Sinus is also a ‘loser’ but he doesn’t seem to care. but then one day he discovers these skaters…and then he decides to try skateboarding. obviously without telling his mum. so it’s about him learning to skateboard and trying to be ‘cool’ but things don’t turn out according to plan and he also uncovers a family secret which is actually pretty heartbreaking and totally unexpected. YES. for one thing…a POC protagonist!!! it’s also set in the UK. charlie is a funny character and he is likeable. i felt so bad for him because bullying is horrible and just no one helping him and everyone laughing it’s just humiliating. but it’s also about perspective because his mother has her reasons for why she acts the way she does. i do want to read his other books: Being Billy, Saving Daisy and Heroic. 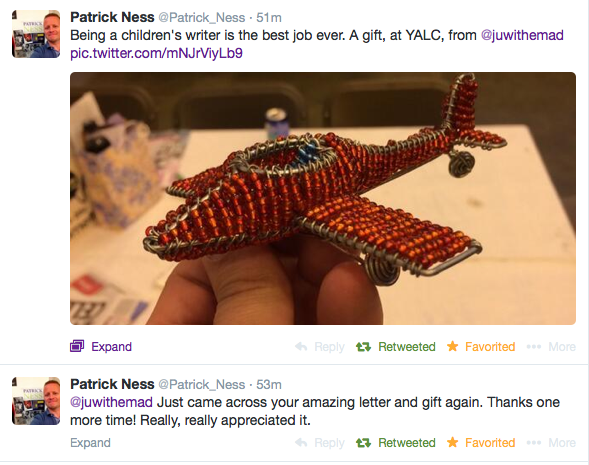 he is also a lovely person because i was lucky enough to meet him at YALC. so i finally read this ‘classic’. i’m always wary when i read classics because i often find them overrated. 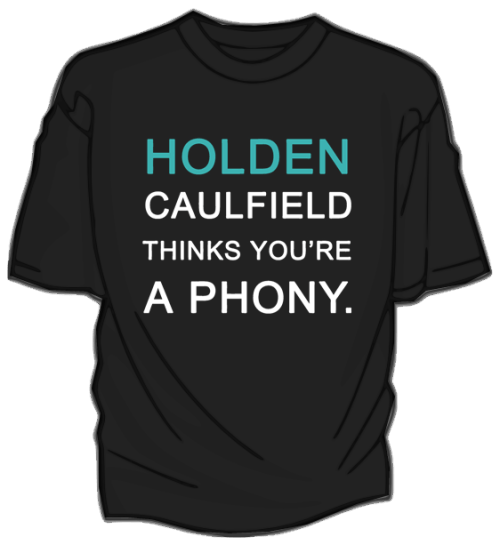 Holden caulfield is a 16yr old boy who certainly has issues. it’s set in the 1950s i think so the slang and language is very old and specific to its time. which is quite funny. so the book is just holden complaining abut everything and everyone. he is so cynical it is hilarious and you just want to slap him…but then he does realise his flaws and faults. except i mean he is too egotistical to do anything about it. i think i understand why everyone goes on about it. it is a rather iconic book i suppose…and if you are a teenager then yes you should read this book. why? because you will so relate to holden…and how he thinks everyone is a phony, how annoying adults are and wtf is the point of school?! well…this book provides good advice and may help give your life a bit more direction. yes. i don’t LOVE it. it is funny but i feel like i should have read it when i was 16. instead i read The Perks of Being a Wallflower so that book means more to me than this one. “I know. I’m very hard to talk to. I realize that. so i really enjoyed reading If I Stay and Where She Went…and i am looking forward to the movie which is out late August sometime in the UK. anyways i had heard great things about this book on the blogosphere so i thought it’d be a great summer read coz i like a good cheesey cutesey love story kinda book. Allyson goes on a trip to Europe after graduating high school. she meets this cute guy in Stratford-Upon-Avon who does Shakespeare int he park or something. so instead of actually going to the performance that she paid for…or her parents paid for…she goes to the park to see the cute guy and he is hot and he winks at her or whatever. anyways she’s annoyed she didn’t get to go to Paris and he’s like ‘i’ll take you’ and she says yes and SHE GOES TO PARIS WITH A HANDSOME STRANGER. um…this isn’t BEFORE SUNRISE (which is a fantastic film you should watch it). oh i forgot to mention SHE PRETENDS TO BE SOMEONE SHE’S NOT. AKA LULU. ACTUALLY THE GUY names her that and it’s like um wtf that’s not even her name. stuff happens and she’s back in the US and she starts uni and hates it and she’s really depressed and hates everyone and everything. then she joins this Shakespeare Out Loud class which sounds amazing minus all the essays but it’s Shakespeare so yeah and she meets Dee who is hella awesome and i wanna be his friend. eventually she decides she has had enough and goes on a mission TO FIND THE GUY and yeah. you’ll have to read it to see if they meet or not. BUT THERE IS A SEQUEL Just One Year which is from Willem’s POV. um no. i really wanted to. i nearly gave up reading it. tbh i should have. i told my friend to tell me what happens in the sequel coz i was so done with these two idiots. the thing is I AM A HOPELESS ROMANTIC so i thought i would love it. but i just thought allyson or lulu or whatever was stupid and annoying and she needed to get over herself and this guy. but clearly it was love at first sight or whatever. after the disappointment that was Fangirl i was skeptical about Landline but when i went to meet her and found out what it was actually about then i was excited to read it. Georgie McCool (YES THAT IS HER NAME!!!) works in TV and so is very very busy…and when she gets the opportunity to pitch the show she’s always wanted to create she has to stay behind while her husband and 2 kids go see their grandma…in another state. spending time apart form her husband makes Georgie realise how much she needs Neal and how important he is to her life…also how much she misses him and how love isn’t enough in any relationship but time and effort as well as being able to compromise. oh yeah THERE IS A MAGIC PHONE. so she ends up staying at her mum’s house and uses her old landline from when she was a teen. she calls Neal. he picks up…but it’s the 20/21yr old Neal not her husband Neal…well they were dating. so yeah she talks to him and is so confused and freaked out by the magic phone. BUT THEN IT’S LIKE BACK WHEN YOU’RE A TEEN (‘when you’re on the phone and you talk real slow coz it’s late and your momma don’t know‘) when you’re talking late into the night and fall asleep to each others voices (not that i would know what this is like…but hey i’ve read and seen enough movies okay). so it switches from the present time to georgie looking back on when she first met neal and how everything changed etc and it is so cute like neal is adorable and their relationship is so lovely and he is like a stay at home dad. yes. THERE ARE PUGS IN THIS BOOK. A PUG GIVES BIRTH. omg. but also it is a cute love story…and how love isn’t so simple but you have to make it work. if it’s the right person you’ll WANT to make it work. and they will feel the same way and urgh it is so cute. also i love all the secondary characters. her sister heather is so cool and just yeah. it’s a great book. not as amazing as Eleanor and Park but i did enjoy it. on a side note…i really love the cover, the feel of the book, the layout and the font. and of course the style of writing. it’s also pretty funny and easy to read so i finished it pretty quickly. my fave scene was the beach scene. 😉 it’s just ridiculously adorable. Rainbow Rowell is a a wonderful storyteller and she writes awesome love stories. my friend wrote a wonderful post on how her books makes you FEEL. yeah you should totes read ALL OF HER BOOKS. Especially Eleanor and Park. yeah so that’s SOME book reviews…will be writing more review posts soon!!! i’ve “ONLY” read 13 books….seriously?? It takes me at least 4 months to read 13 books!! I read “The catcher in the rye” in school (in english class so yay for original language) I don’t remember much other than I really like it. Maybe it’s time for me to read it again. “What really knocks me out is a book that, when you’re all done reading it, you wish the author that wrote it was a terrific friend of yours and you could call him up on the phone whenever you felt like it. That doesn’t happen much, though.” J.D. Salinger, But then again you could end up with a Van Houten. So sometimes it’s not that bad. I have like 4 unread books in my night table and i just bought two more because of this hahaha. haha 13 is so little since i’ve been on holiday! glad you actually READ MY BLOG and yeah these books are alright BUT I HAVE SOME MORE AMAZING BOOKS to review so save your money!!! but landline is pretty good. =) ah yeah so many books so little time!!! but Happy Reading amiga! Of course I read it!!! I’m even subscribed to it! Glad I’m working then, even if it is a boring job I get money for things like this. I can’t say no to books!